One of the largest retail companies in the United States – Macy’s the brand of Macy’s, Inc. – USA is working with The Nature Conservancy; that has been named a “Top-Rated Charity” by the American Institute of Philanthropy. It is also the featured charity and beneficiary of “A Magical Journey: Brazil”. 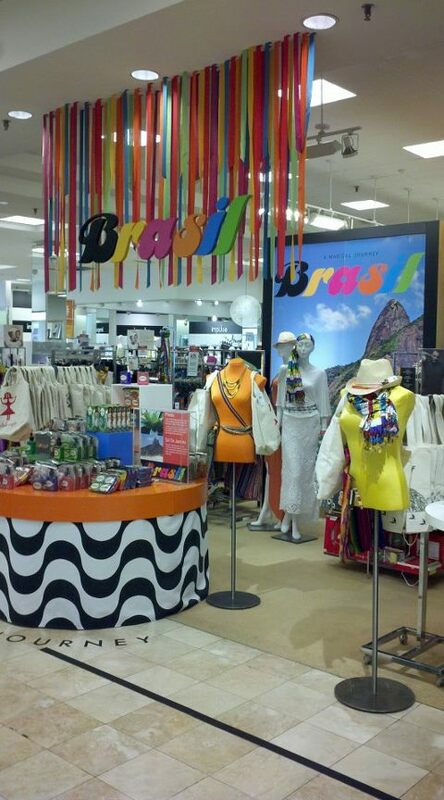 The Project in Stores now Called: Brazil Mercado Shop – (The Mercado at Macy’s ~ The Market at Macy’s) NOTE: This is now at Macy’s Until July 15th 2012 * 10% of ALL products sold from the Macy’s project ~ “Brazil Mercado Shop” will benefit The Nature Conservancy and efforts to help protect the Amazon Rainforest. Including the Bonfim Bracelets – Bahia wish bracelets by Brazilets “Live Worldly Brazilet Bracelet” in ALL 8 Colors.